Angeles is committed to manufacturing high quality and innovative products. 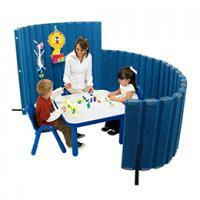 Their Sound Sponge Quiet Dividers have become standard in early childhood learning centers all over the world. Angeles remains a trusted name and recognized leader in design and manufacturing for the early childhood classroom. 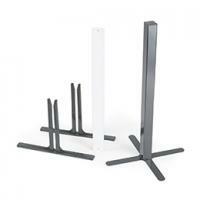 Set the stage for imaginitive play with quality you can trust!